Highest level of protection, comfort and style. Superior performance in the most demanding racing environments. 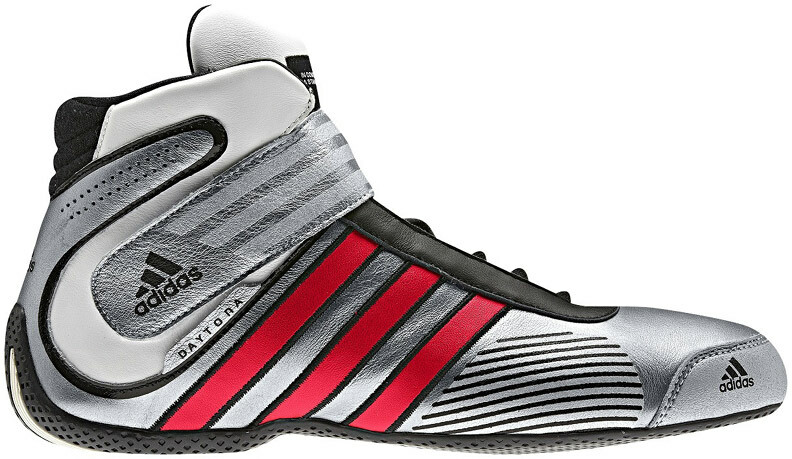 Free shipping on adidas motorsports racing equipment. Fast and friendly service is a phone call or email away. 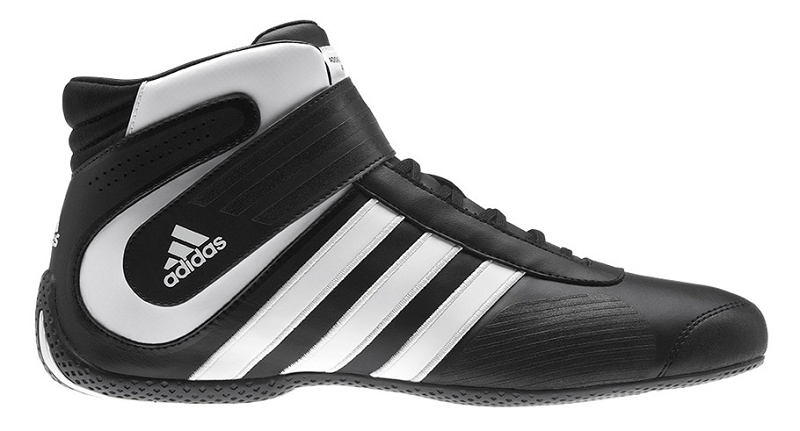 adidas Trackstar shoes are perfect for spirited driving and style on or off the track. Free shipping. 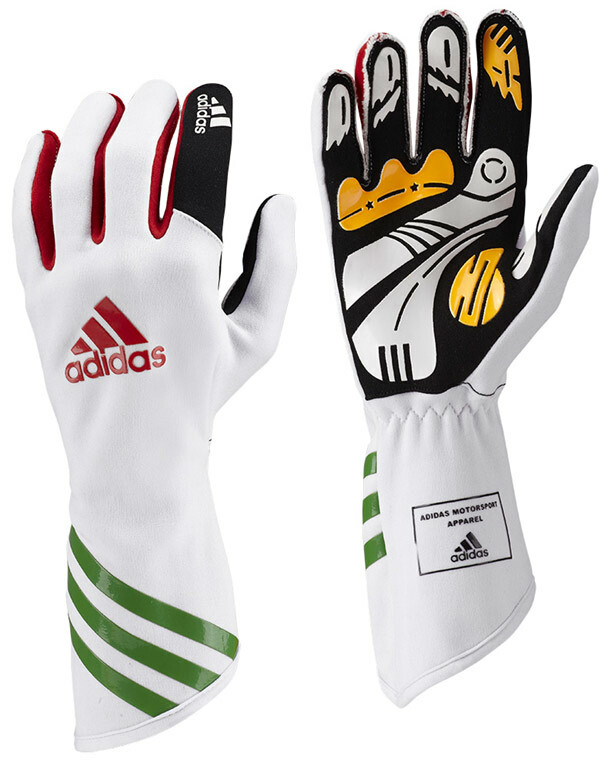 adidas Kart Racing Gloves. 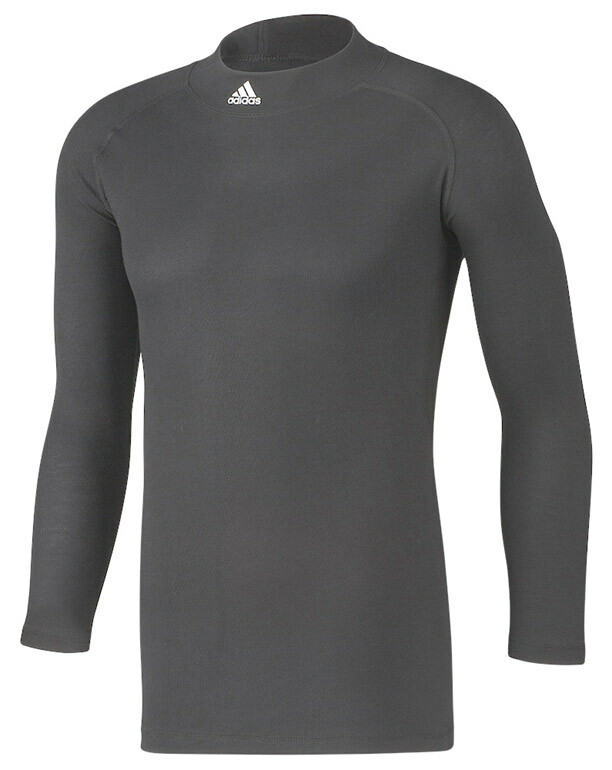 Free shipping on the full adidas motorsports line. 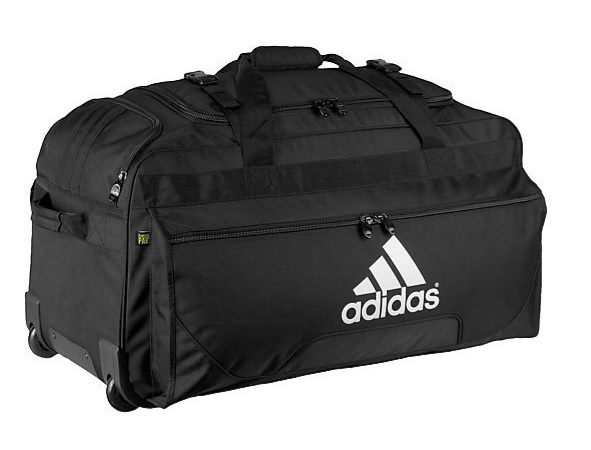 adidas helmet bags and gear bags. Free shipping. 760-731-8303. Motorspot, Inc.